Patient and easy to get along with. Al Horvat has been a licensed REALTOR® since 2007. 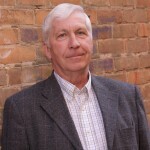 Al is patient with buyers and sellers giving them his expertise to make a sound decision. Al is often described by his colleagues as someone who is easy to get along with. Al Horvat is a published writer. He had a KUMON school and taught math for 30 ½ years. He also had some experience in retail. 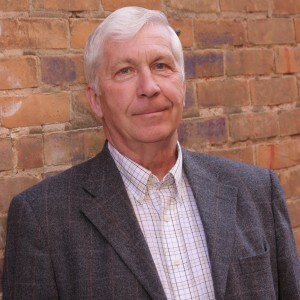 In his spare time, Al enjoys cycling, exercising, writing, and playing with his grandkids. He loves reading too! He usually reads the Edmonton Journal, online blogs, and fiction novels. Al holds a BSc in Mathematics and a PDAD diploma for teaching. Currently, he is working with buyers and sellers around the Edmonton area. Al and Marianne make a perfect team to accommodate the needs of all buyers and sellers.